Sources have confirmed to GoBlueWolverine that Jerry Montgomery accepted the vacant defensive line coaching post at Oklahoma on Friday. A formal announcement is expected to come Monday. Contract details weren’t available at press time, but sources indicate that Michigan offered a competitive compensation package to Montgomery, but ultimately he felt the opportunity at Oklahoma was one he couldn’t pass up. Every assistant coach is important, but this one hurts. 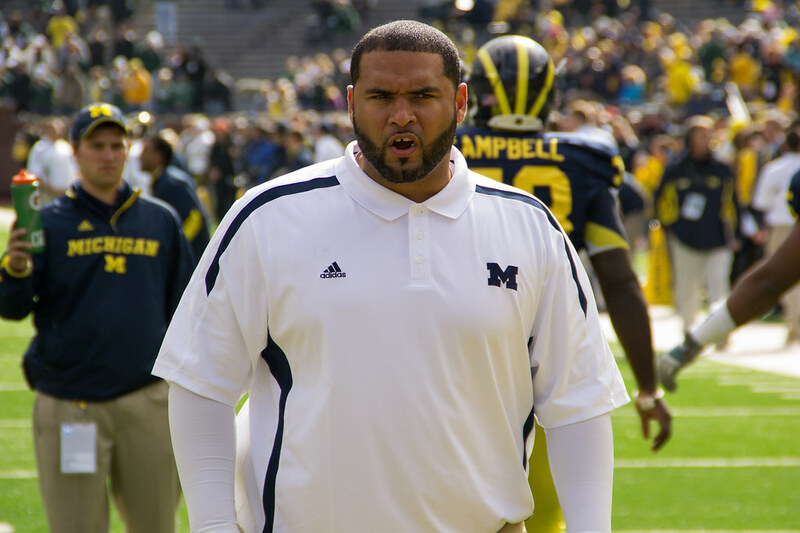 Montgomery played a vital role in Michigan's defensive turnaround the last two seasons as the defensive line coach. He was also a highly valued recruiter for the staff. We'll see how much this move impacts the existing defensive staff. Best of luck to coach Montgomery in Norman.